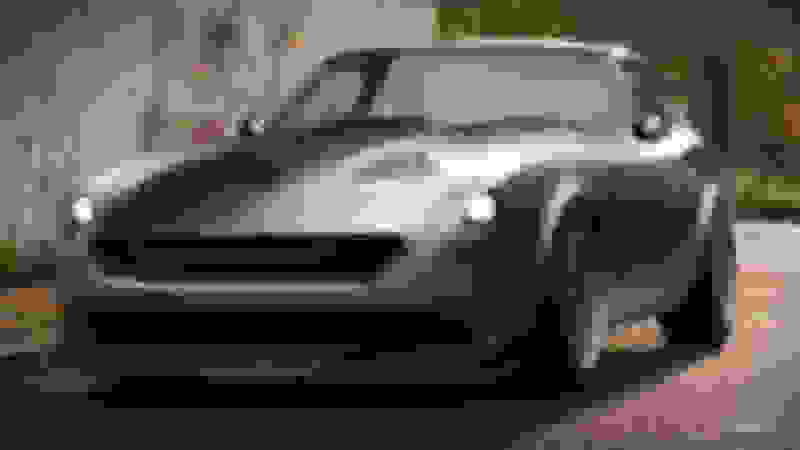 I seen this rendering of a modern version 240z. I like it. They could replace the Maxima with this. Not replace a Maxima, two completely different cars. Put your literal sense aside. The maxima is going away and I want us imagining this in production. Hence "replacement" . Well, to each his own of course but...Jeebus, that thing is FUGLY. Not even worthy of the term "retro". Looks like some 8 year old drew it whilst daydreaming in social studies class. I like it because it keeps the original lines and stance. 2 door sporty coupe != 4 door grocery getter. please pass over what you're smoking over there. You already must have it. Damn people have an imagination about the car. you know nissan put a ton of marketing in the maxima being the 4 door sports car. 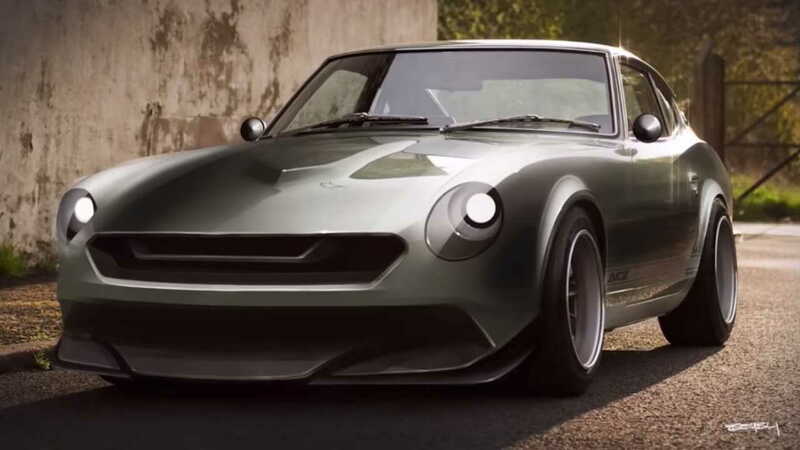 i highly doubt this 2 door 240z look alike is going to replace that. there is a bit of history with a 240z and there's no way in he11 that they would tarnish that by slapping a maxima logo on it. i don't have anything...you're the one that's talking about imagination about cars. i think the rest of the forum side with me on this one. I side with you. I was just suggesting, for fun and discussion, that Nissan replace the soon vacated Maxima line with a modern 240z. Not rebadge anything. That would be stupid. Of course someone gets flamed instead of entertained for saying something out of the box. Interior REVAMPED SEE PICS Nubianpupe Its done!!! Revamped Cardomain page - Check it Out ! !